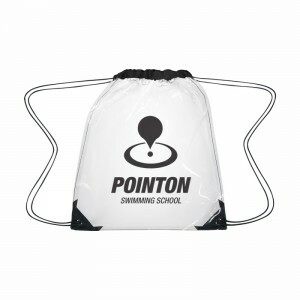 Make your brand information clear to others through these custom printed clear polyester drawstring backpack. This backpack offers large storage space for users to store their valuables and delivers clarity to business information imprinted against it. 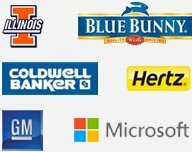 If you expect better brand visibility you can gift it to customers during tradeshows, sports events, community programs or other mass attended programs. 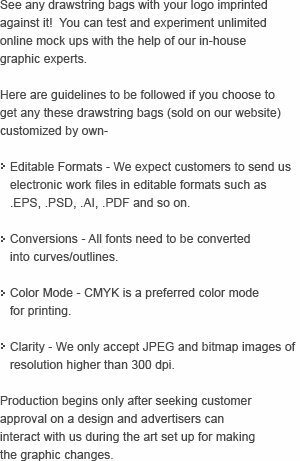 Art setup, online design proof and shipping are offered for FREE. Polyester drawstring backpacks. 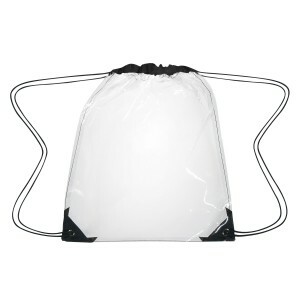 Request a quote to know wholesale savings for these customized clear polyester drawstring backpack. Features – Made Of PVC. Reinforced Eyelets. Spot Clean/Air Dry. Meets CPSIA & Prop65 Limits for Lead, Heavy Metals, and Phthalates.